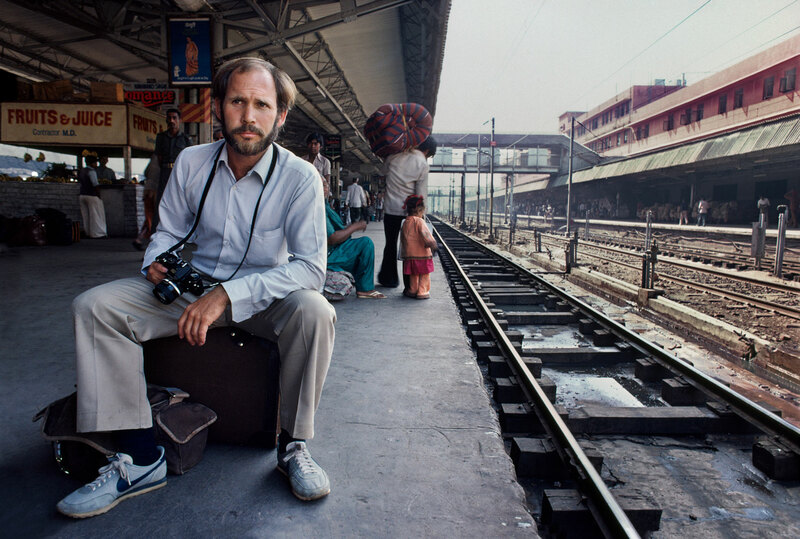 Steve McCurry has been coming to India for more than thirty years, knows it intimately, understands its charms, and has seen it change. His magnificent photographs, many justly famous, some new and revelatory—reveal the beauty of the country and also highlight its extraordinary compendium of contraditions. 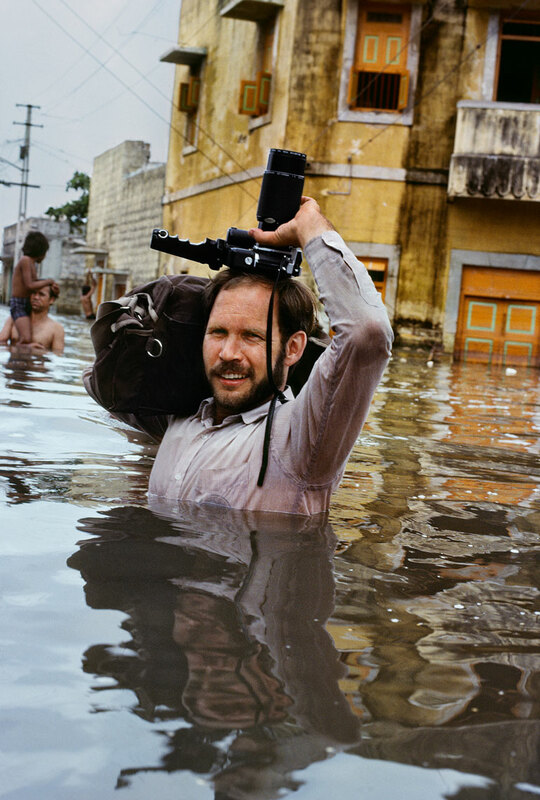 The odd yet witty juxtapositions McCurry captures so effortlessly are not quite surreal—there are no impossibilities here: no fur cups or melting clocks. But the images are set in a world of almost make-believe, and they do have a strong element of the magical and absurd. 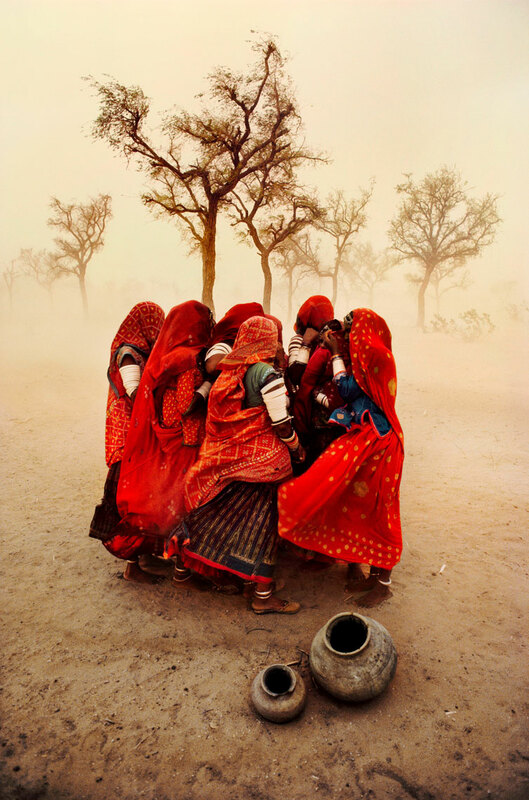 Steve McCurry's work remains utterly original. His collection of work is a testament to a long-standing love of India, and real commitment to recording its wondrous diversity. For it represents a genuine panorama of the country, from Rajasthani desert dust storms to monsoon-flooded Bengali villages, from the yellow chinar trees of Kashmir to the bright green rice pads of Kerala; a world of limpid light, burning colors, and darkest shadow; in mood, both melancholy and festive. 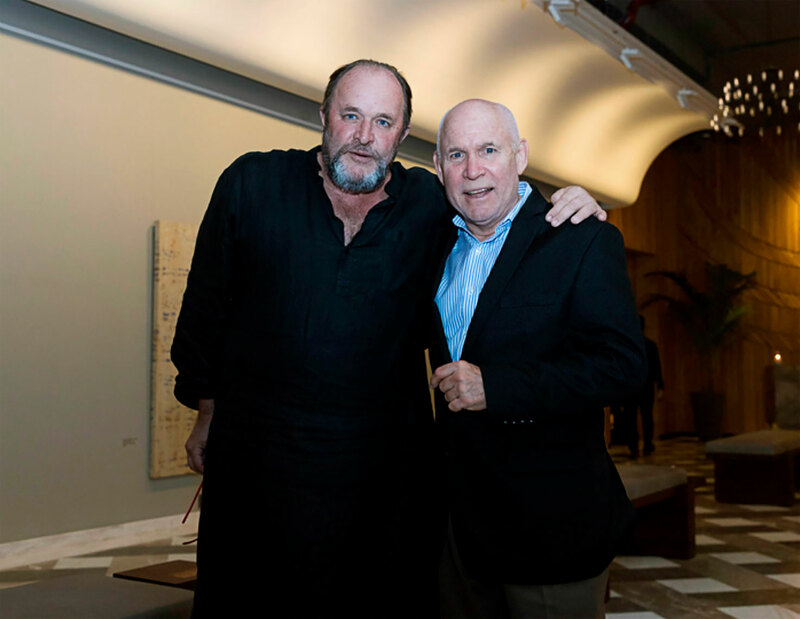 To read more about William Dalrymple check out his website.